Which Sustainability Program is Best for Your Building? Many organizations offer programs to help you measure or plan sustainability initiatives. The hardest part is choosing the best option for your building. We've done just that and present you with four options to help find the right fit for your next building improvement initiative. The U.S. Environmental Protection Agency (EPA) jointly with the U.S. Department of Energy has established the Energy Star program. The focus of the program is to save money and protect the environment through energy-efficient products and practices. - Energy and water conservation focus. - Portfolio Manager: the most important part of the program for a building owner or manager. This tool is free and focuses on conservation of both energy and water in facilities. For more information on Energy Star, visit www.energystar.gov. The U.S. Green Building Council (USGBC) is committed to a sustainable future through cost efficient and energy-saving green buildings. USGBC's primary program to do so is LEED. - LEED provides building owners and operators with a framework for identifying and implementing practical and measurable green building design, construction, operations, and maintenance solutions. - LEED certification provides verification that a building was designed and built using high performance strategies. - There are several LEED rating systems, including ones for new construction, existing buildings/O&M, core and shell, etc. The BOMA 360 Program takes operations and sustainability and incorporates a rating system to see where your building compares to other buildings. For more information on BOMA 360, visit www.boma360.org. 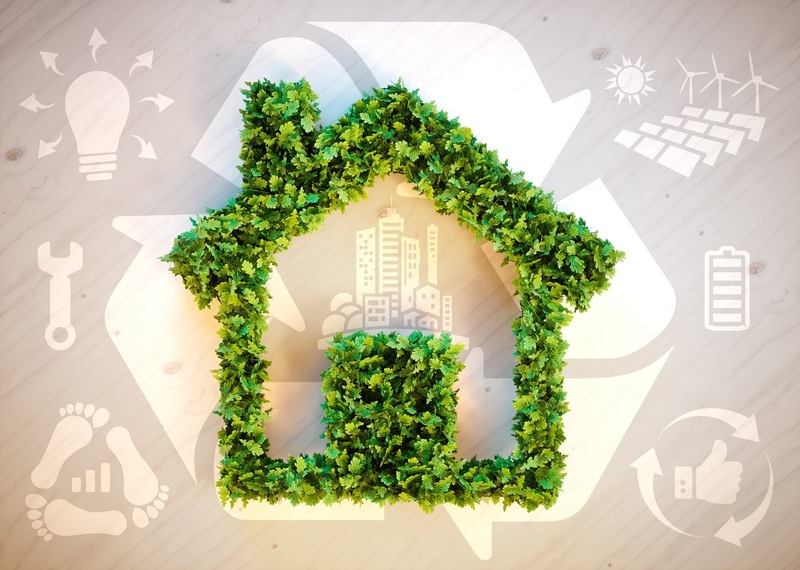 BREEAM is the product of the BRE Trust, whose objectives are to advance knowledge, innovation, and communication in all matters concerning the built environment for public benefit. BREEAM sets standards for best practices in sustainable building design, construction, and operation. - BREEAM assessment uses recognized measures of performance to evaluate a building’s specification, design, construction, and use. - These performance measurements include energy and water use, pollution, transport, waste, and management processes. For more information on BREEAM, visit www.breeam.com. This article is adapted from BOMI International’s Environmental Health and Safety Issues, part of the RPA®, FMA®, and SMA® designation programs. More information regarding this course is available by calling 1.800.235.2664. Visit BOMI International’s website, www.bomi.org.